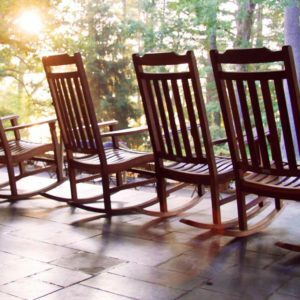 Find rest and renewal from Historic Cottages to the renovated Kanuga Lake Inn. 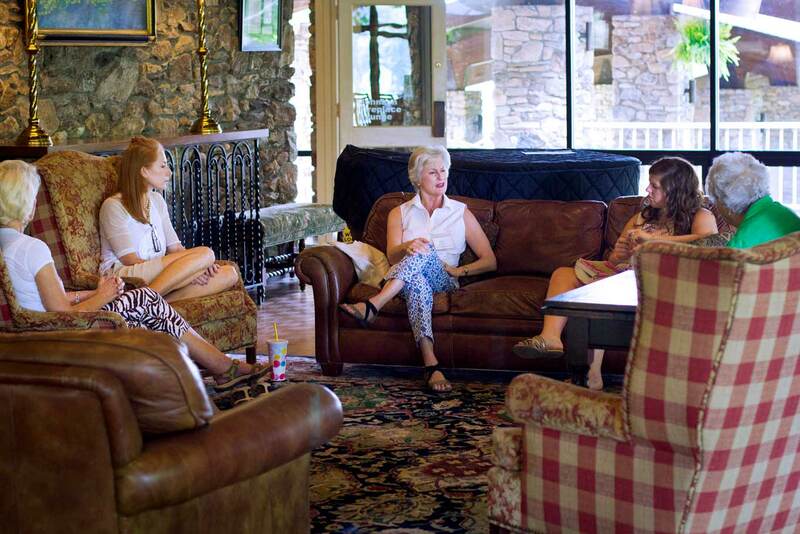 Host your event, retreat or meeting in your choice of Kanuga's customizable venues. 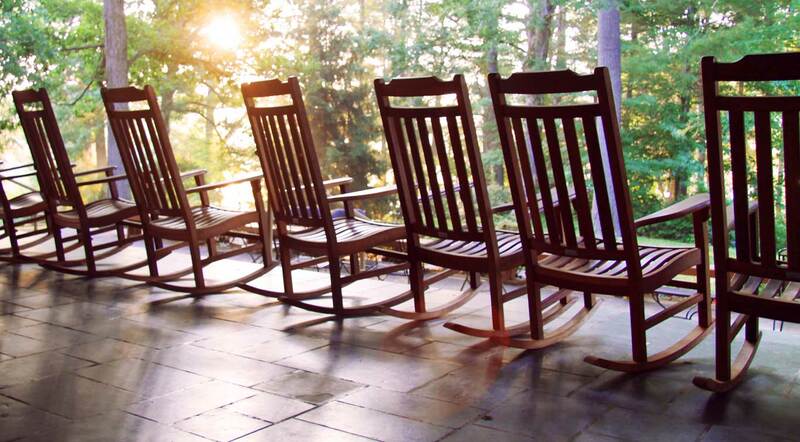 Unwind and enjoy activities for all ages—by trail or water, on porch or court. 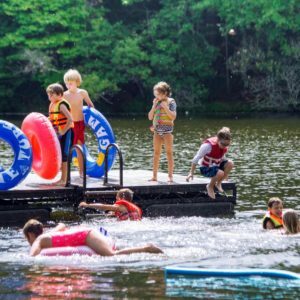 I want to send my child to camp. I want to attend a conference or retreat. 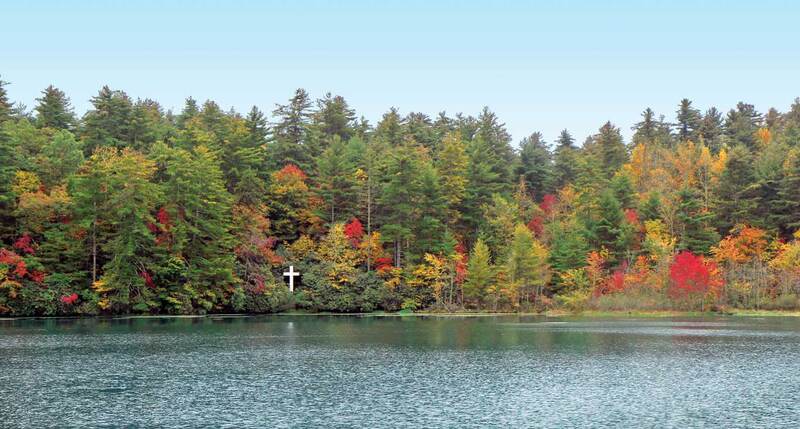 I want to hold an event at Kanuga. 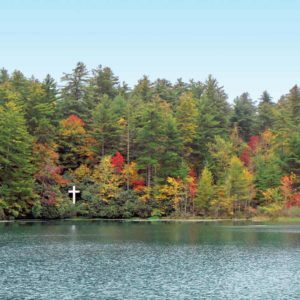 I want to make a donation to Kanuga. I want to attend Guest Period. 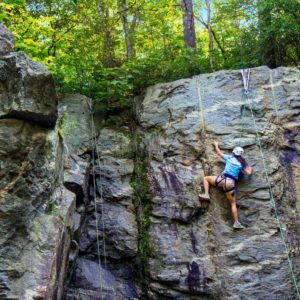 I want to bring my school group to Mountain Trail Outdoor School. 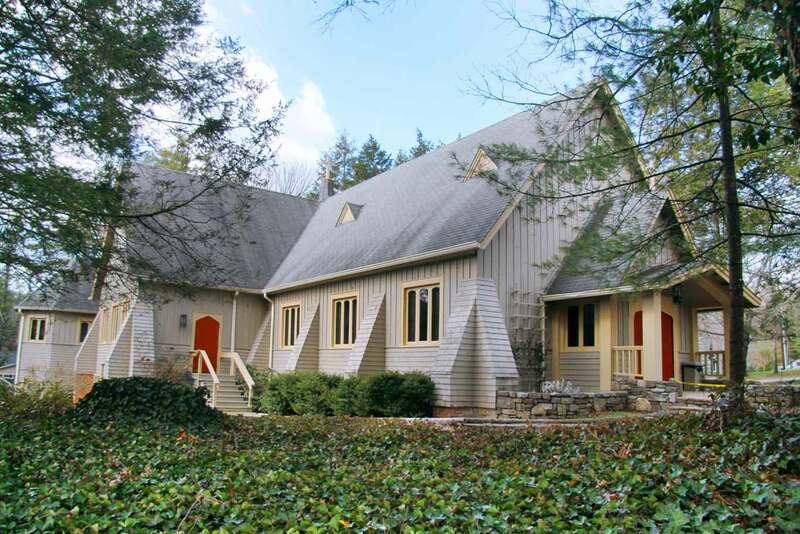 The Conference & Retreat Center, located beside Kanuga Lake, offers ample meeting spaces, comfortable accommodations, social gathering places with awe-inspiring views and entertaining recreational activities. 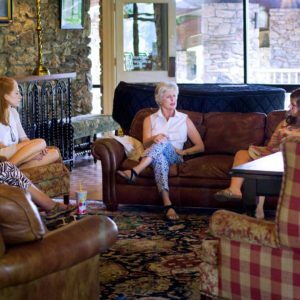 We invite guests from all walks of life to utilize our full-service facilities for their own events or attend one of our Kanuga-sponsored programs. Individuals and groups are welcomed with genuine hospitality in an ideal atmosphere to unwind, refocus or achieve important work goals. 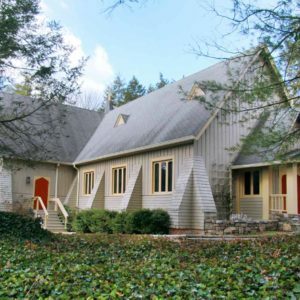 Whether you are a business on retreat, an organization holding a conference or a church group on a spiritual weekend, our aim is for you to return to your workplace, home or place of worship with renewed energy, clarity and sense of purpose. 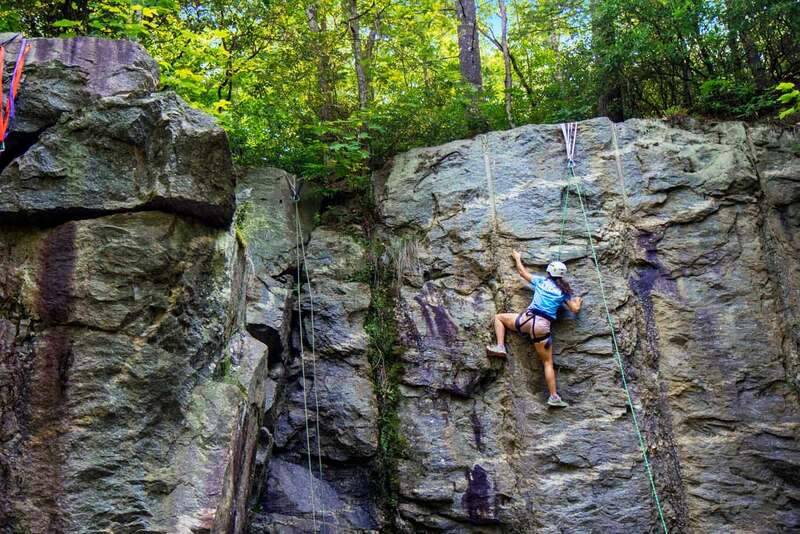 Discover what's happening in our mountain valley. 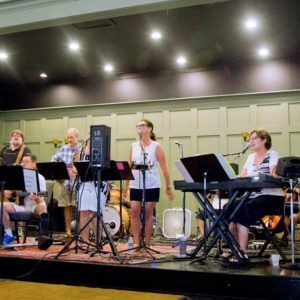 Read more about our programming and special events. 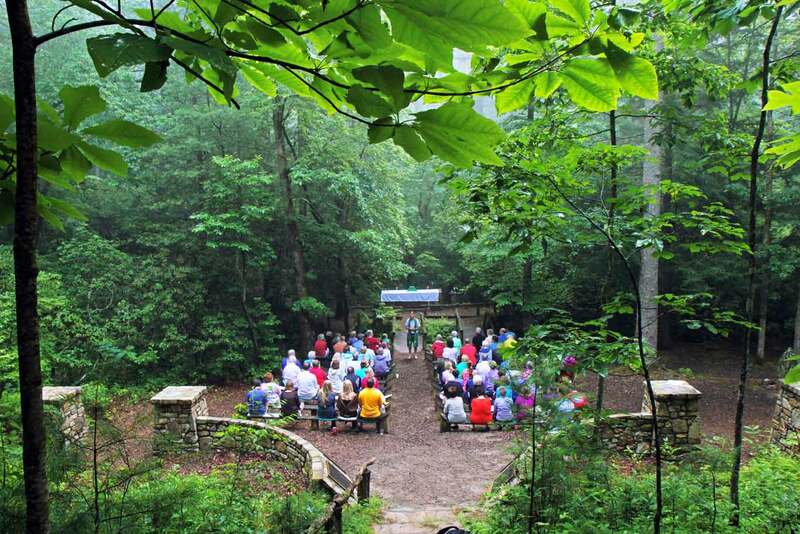 Bring your students to the MTOS outdoor classroom. Hands-on experiential learning designed to increase awareness and stewardship of our natural environment. Plan a field trip! 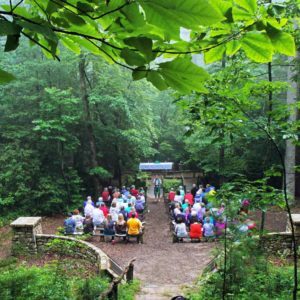 Kanuga Empowered Youth: You're the key for spiritual growth. 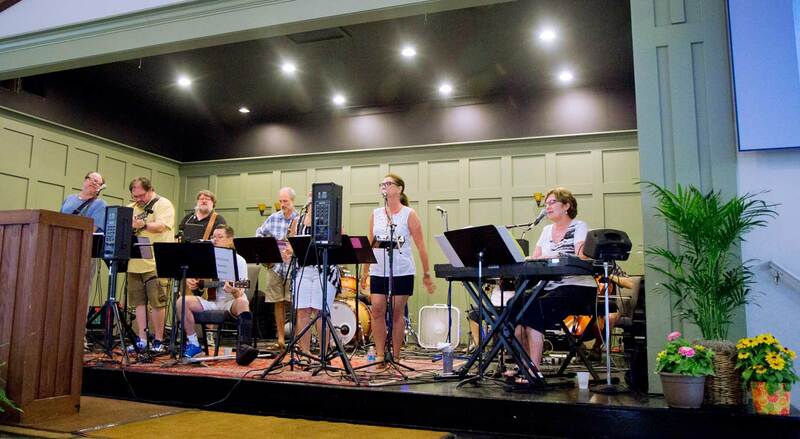 Make new friends and explore your faith in a welcoming Christian community. Attend Youth Week in conjunction with Winterlight. I cannot say enough about the excellent customer service we received from start to finish...The set up was exactly as requested. Lunch was fantastic. The setting, of course is one of the most beautiful in WNC...Thanks so very much for a great experience. I cannot say enough about my transformative experiences here! 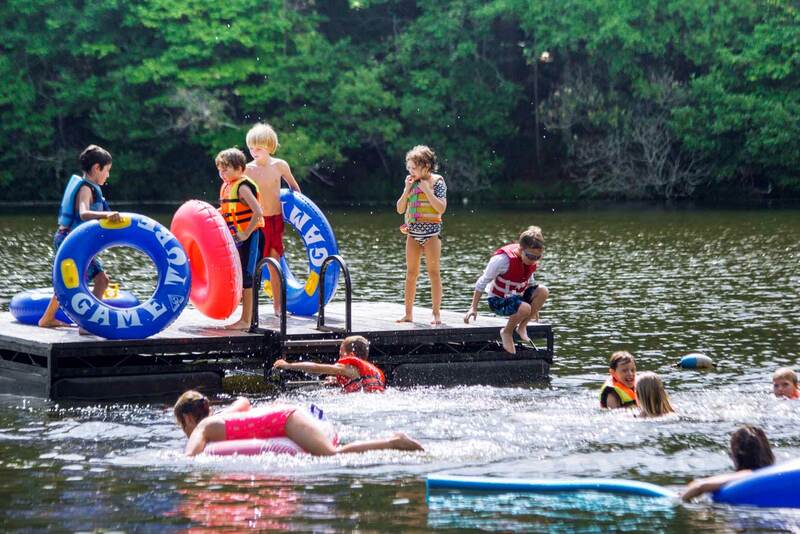 Everyone should experience Kanuga—life changing! Definitely a favorite spot for a lifetime. My favorite place on EARTH!!! Thanks for 50 years of memories.